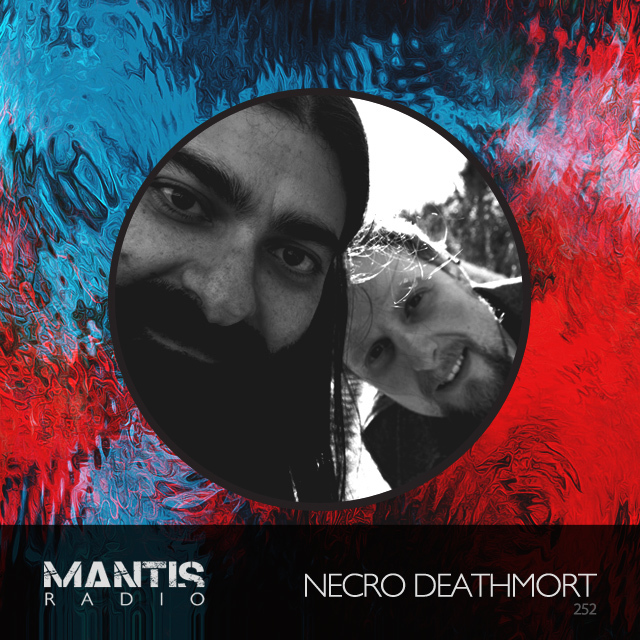 AJ Cookson and Matthew Rozeik are Necro Deathmort. They’re a London band who since the late 2000s have been crafting an ever evolving sound across 8 albums and several EPs. Overland is the pair’s latest offering. It dropped early October on Canadian extreme metal purveyors Profound Lore Records. But, Overland is a synth rich sonic landscape not the bone crushing intense sound the label usually unleashes on brave ears. 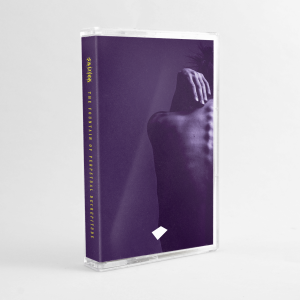 Their session for Mantis Radio is a mixtape of some their favourite sounds with Italian noise, Finnish melodic black metal, Stinson brand Detroit electro, French classical and more. In addition to the band’s recordings, they’re a fine act live. Be sure to check them out if you see them on a lineup near you.